Yes! The Desktop Clock TheAeroClock is not only a desktop clock for Windows XP, the desktop clock is also for Windows 7 or Windows 10 and 8.1 eg 8 suitable. And for Windows Server 2000, 2003, 2005, 2008, 2012, 2016! (Image-1) A desktop clock suitable for Windows 7 and Windows 8 and other Windows NT Systems! TheAeroClock - FAQ-1: Is the desktop clock suitable for Windows 7 and Windows 8 or 10? ask me is whether a suitable Desktop clock the beautiful Aero The Clock for Windows 7. Is suitable the small desktop Clock for Windows 2008 as the Clock on the desktop? How can I display in Windows 7 a clock on the desktop or can be? 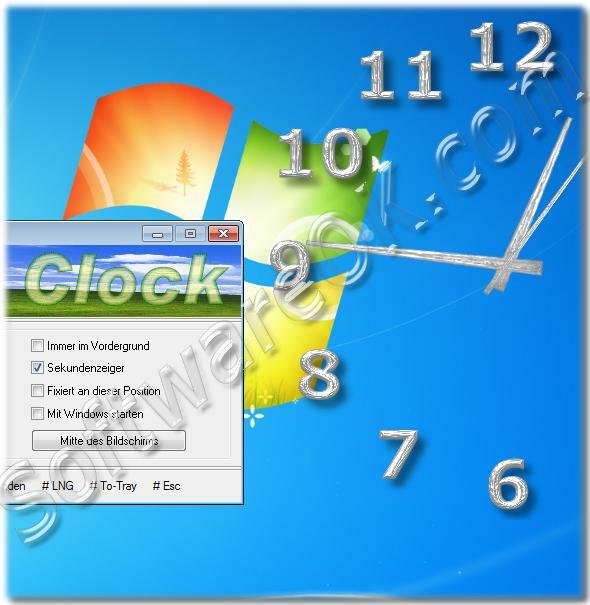 looking for a customizable desktop clock for Windows 7 and Windows 8? Where can I get no digital but analog desktop clock for windows 7? How can I let you win in 7, the Clock Display on your desktop? Search beautiful clock for my Windows desktop!